One of the most concerning factors that drug and alcohol addiction has on this country is the effect that has on our finances. A lot of people don’t know this but drug abuse and alcohol abuse is actually incredibly expensive American taxpayers. True enough, substance abuse and addiction gets considerably difficult with each passing year, The relative cost of this issue is exceptionally high. Studies show that this country spends about $250 billion on addressing alcohol addiction every year, and about 200 billion addressing drug abuse as well. These all come from things like federally funded treatment centers, drug crime prevention units, the Drug Enforcement Agency, education and prevention of substance abuse, an effort to address collateral damage, addressing accidents, addressing injuries, theft, violence, problems with the family, and losses of employment and the workforce. As one can see pretty easily, these problems are right at the forefront and these problems are very difficult and concerning to say the least. What this does for our country is it creates a very concerning and problematic situation to say the least, with more and more people becoming pretty heavily afflicted with substance abuse issues. Overall, a substance abuse problem is definitely starting to get out of hand, and more more people are abusing drugs and alcohol which is making more problems for the country and costing American taxpayers more money. 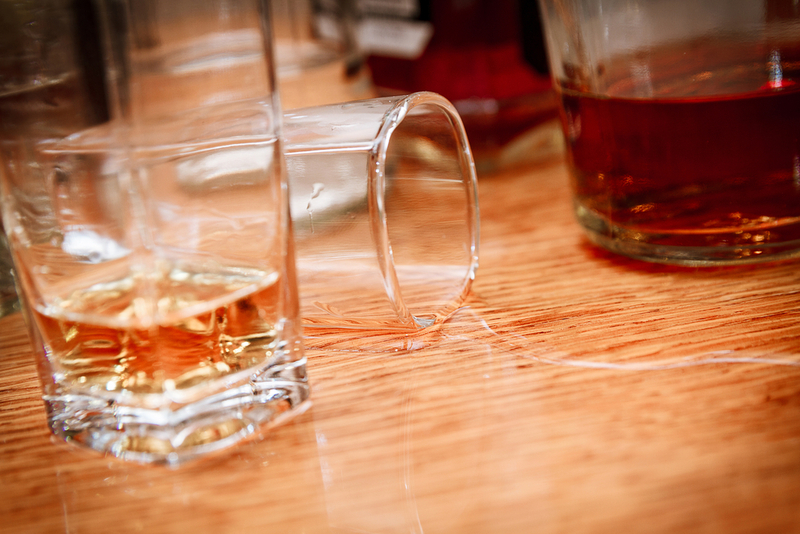 As a drug and alcohol abuse gets progressively worse, some of the issues that become very apparent with substance abuse is the fact that alcohol use and abuse by far is the single most concerning issue that we face today. Alcohol abuse facts and statistics continue to climb, with more more problems becoming apparent because of these issues and concerns. According to the National Institute on Alcohol Abuse and Alcoholism, there are about 10 million people in this country who are addicted to alcohol, which is more people than all of the different people who are addicted to drugs combined. Furthermore, roughly 60,000 to 80,000 people die from alcohol abuse each and every year, which is double the numbers of people who died from drug abuse and addiction every year. This really puts it in perspective just how serious this problem is. When you look at the problem on a global scale, that also shows how serious it is. Statistics from global data reports show that about 5% of all of the global and planet wide deaths every year are caused by alcohol internationally. Unfortunately, alcohol abuse and addiction is also getting worse in this country, and the casual use and abuse of this substance becomes more prevalent and more concerning with each passing year. 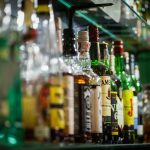 Statistically speaking, alcohol abuse is getting a lot more serious and a lot more problematic with each passing year, and more people are finding themselves struck pretty heavily with an alcohol problem of pretty epic proportions. Furthermore, alcohol abuse is getting a lot more accepted in society through, so there is less of a public effort to stop it from occurring as well. This is overall pretty bad news for the country to say the least. 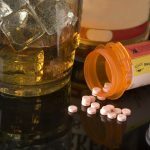 When it comes to addiction in this country, as one can see from the above data and the above facts and statistics on this issue, one can really start to see just how difficult addiction to alcohol and alcohol addiction in general is getting in this nation. What we start to learn from drug and alcohol addiction and substance abuse issues in this nation are getting pretty bad pretty quickly. Alcohol addiction is sadly the single fastest growing substance abuse problem and the single most concerning issue in this nation of all of them, a problem as such that just keeps getting more and more difficult and more and more dangerous with each passing year. Alcohol addiction is one of the worst of them all because this is one of the hardest substances to beat once one is hooked, and getting free from a habit with alcohol is even tougher because the substance is so ridiculously well accepted in society too. Thankfully, New Beginnings is able to offer some very excellent and some very helpful recovery solutions for helping people to kick addiction once and for all and for good. New Beginnings is able to focus on helping people to find total peace of mind and freedom from even the harshest and the most difficult of addictions out there, no matter how bad or how tough these issues happen to be getting for a person. For more information on how people can get free from addiction for life, contact New Beginnings addiction treatment today. Call today to take the first step in the direction of tackling and winning from an addiction crisis, no matter how bad and how tough these issues might happen to be, whether it is an addiction to alcohol or drugs or something else.